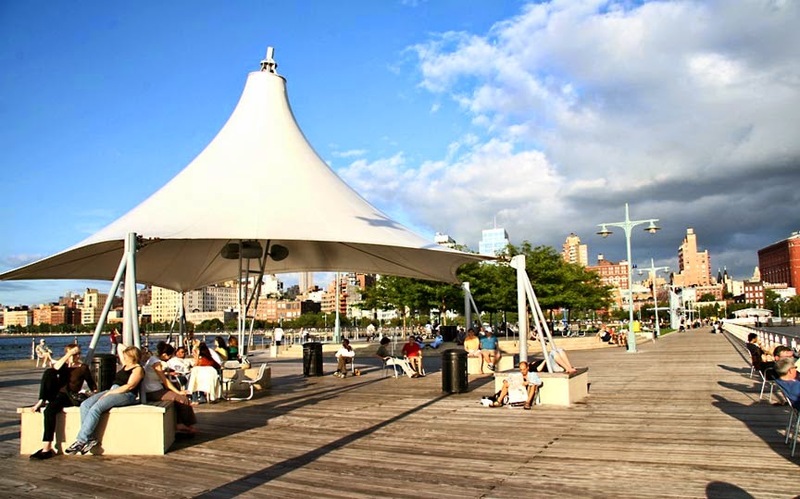 The weekday group will meet this Thursday July 3 at 11 AM on the Christopher Street Pier. The Makers Fair will be there so we can sketch that or anything else in the area. Christopher Street, Pier 45 is located on the Hudson River in Manhattan's Greenwich Village neighborhood. Pier 45 is opposite West 10th Street, accessible by nearby crosswalks at the ends of both Charles St. and Christopher Street. Directions from the 1 train: Take the 1 train to the Christopher Street/Sheridan Square stop. Once you have excited the station, turn left onto Christopher St, heading west towards the Hudson River. Walk west towards the Pier. If you need help finding everyone call Raylie - 201-978-6387.